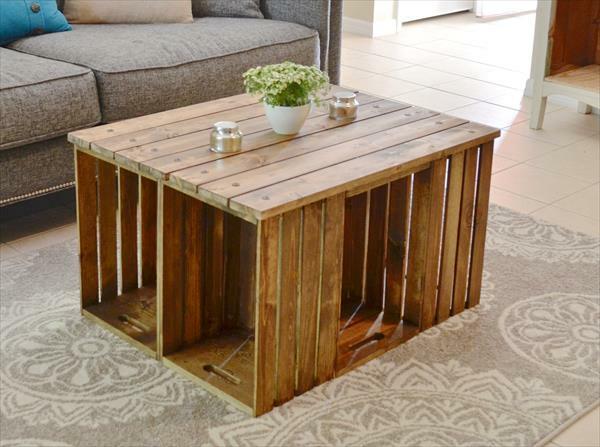 Buying a new coffee table can be a tiring process. 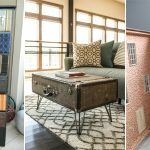 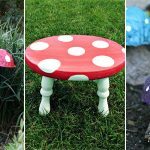 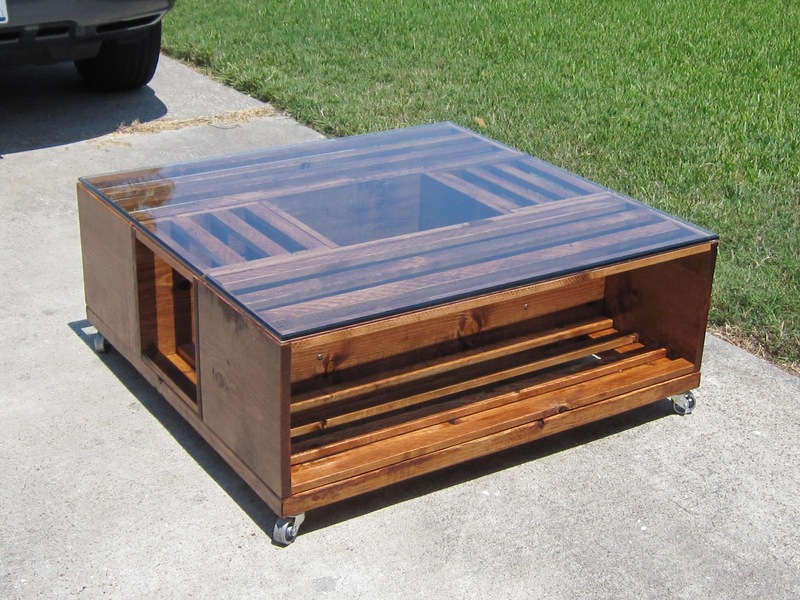 If you’re frustrated with overpriced furniture from furniture stores, consider building your own coffee table instead of buying it. 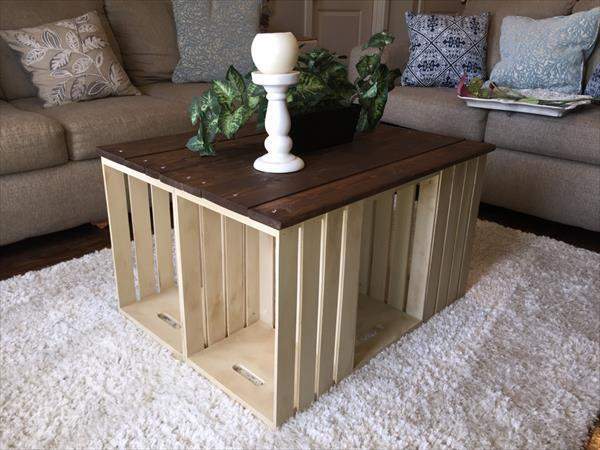 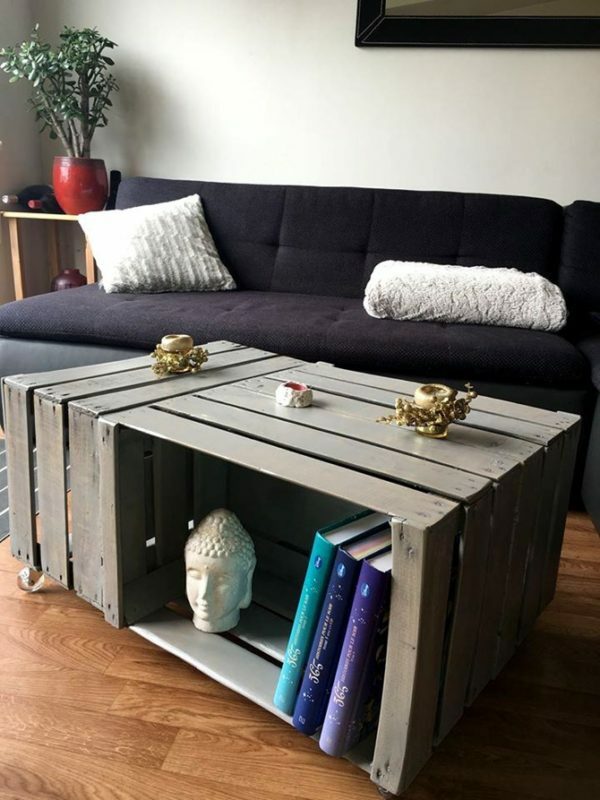 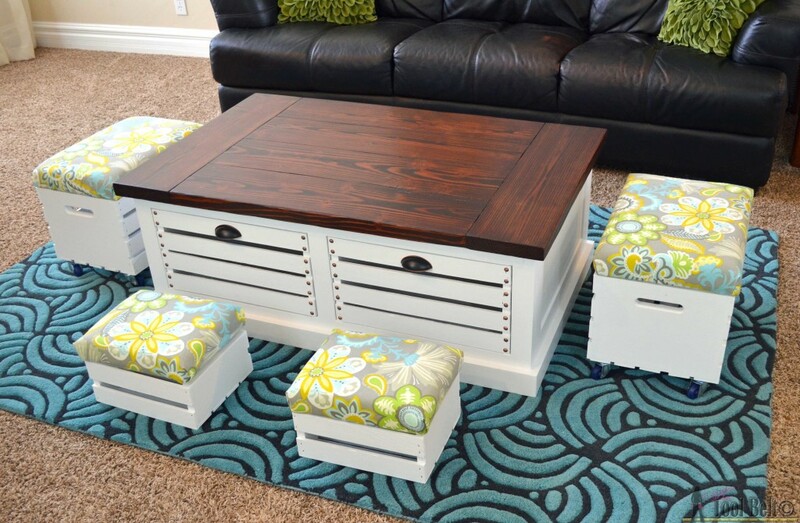 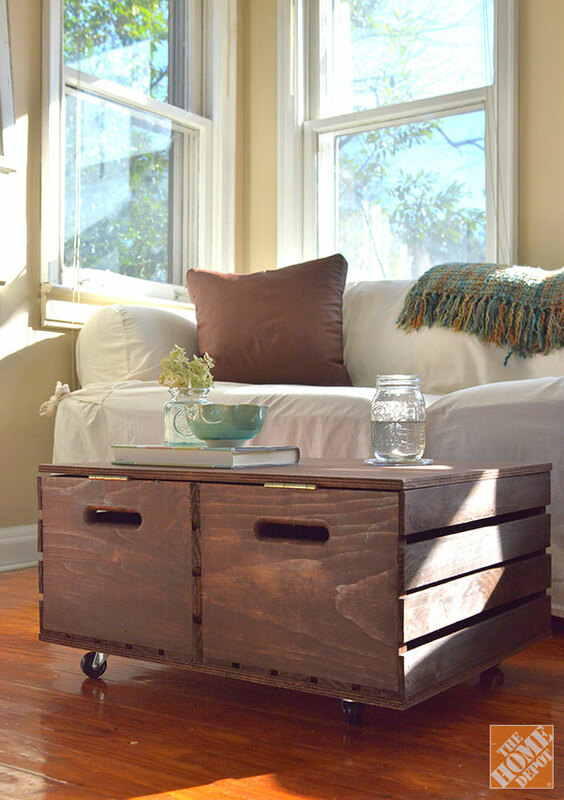 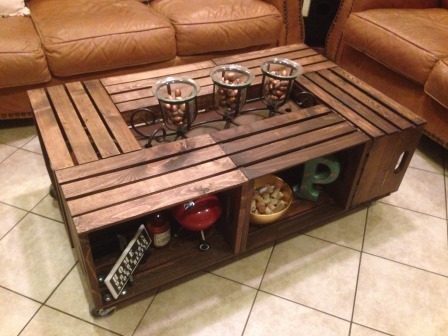 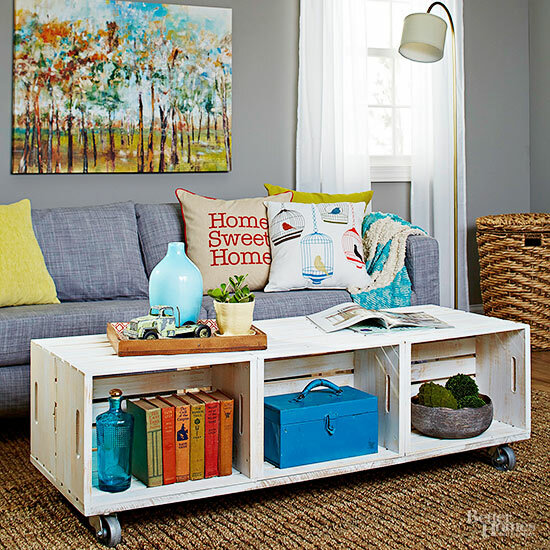 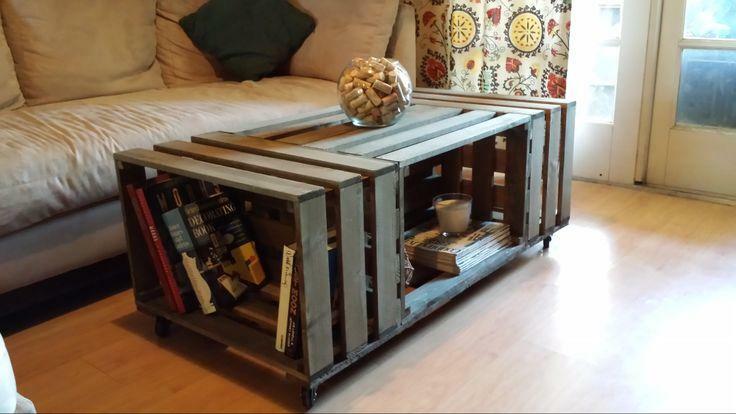 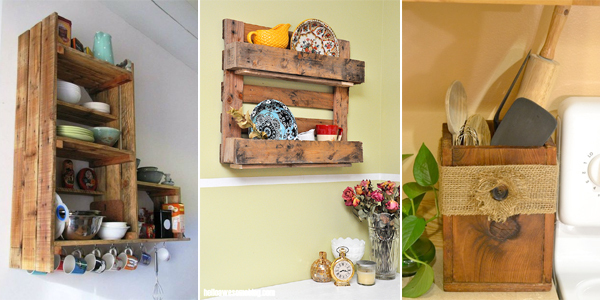 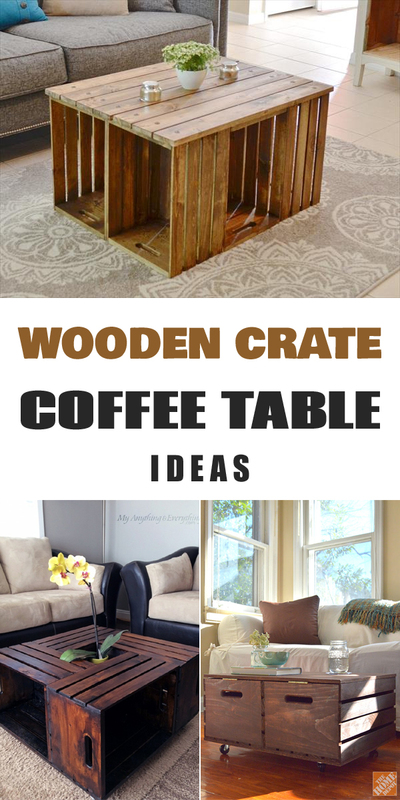 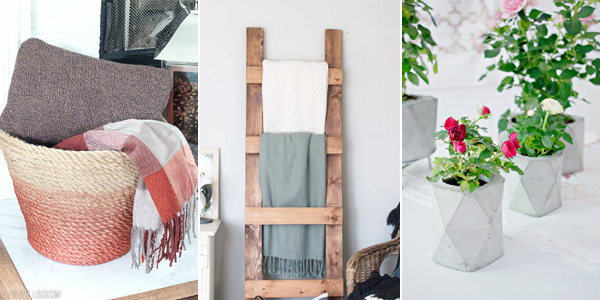 Here are 11 amazing coffee table ideas you can build from wooden crates. 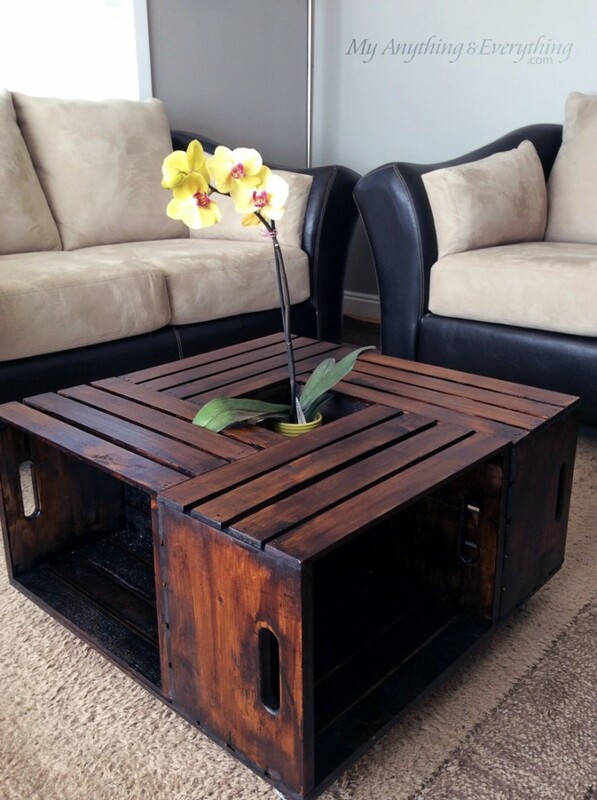 Crate coffee tables not only look fabulous but provide functionality as well. 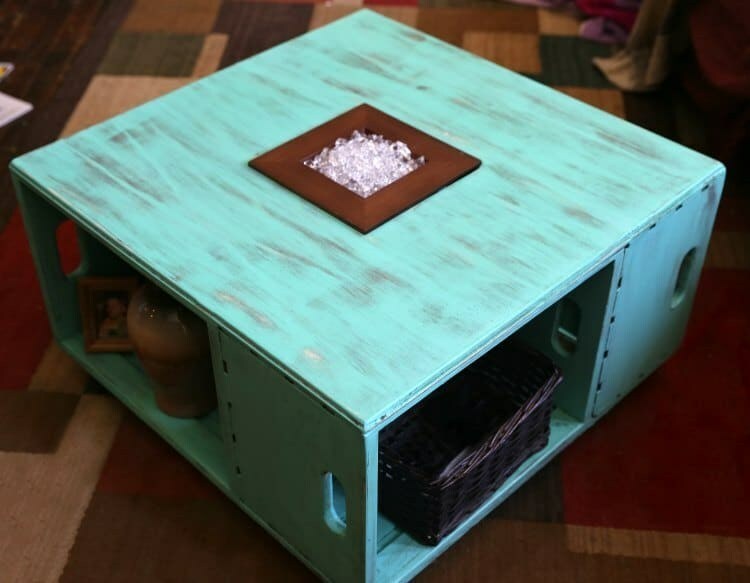 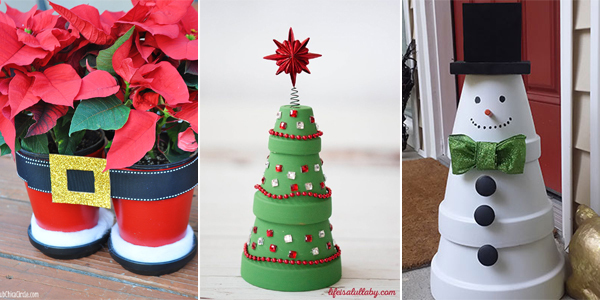 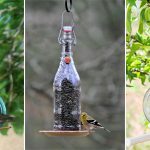 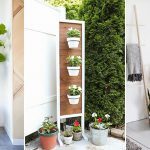 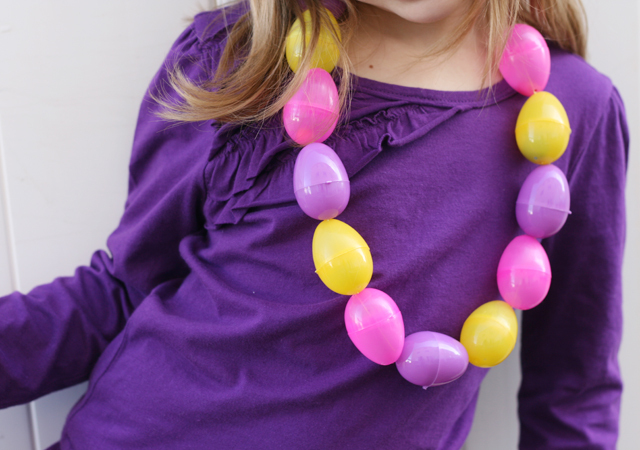 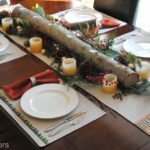 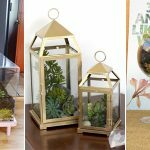 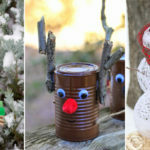 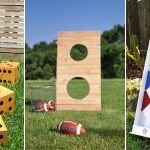 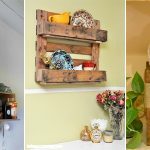 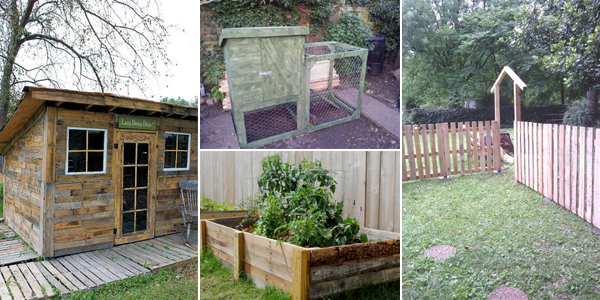 If you don’t have any crates on hand, don’t fret, you can purchase them from craft stores like Michael’s or home supply stores like Home Depot.